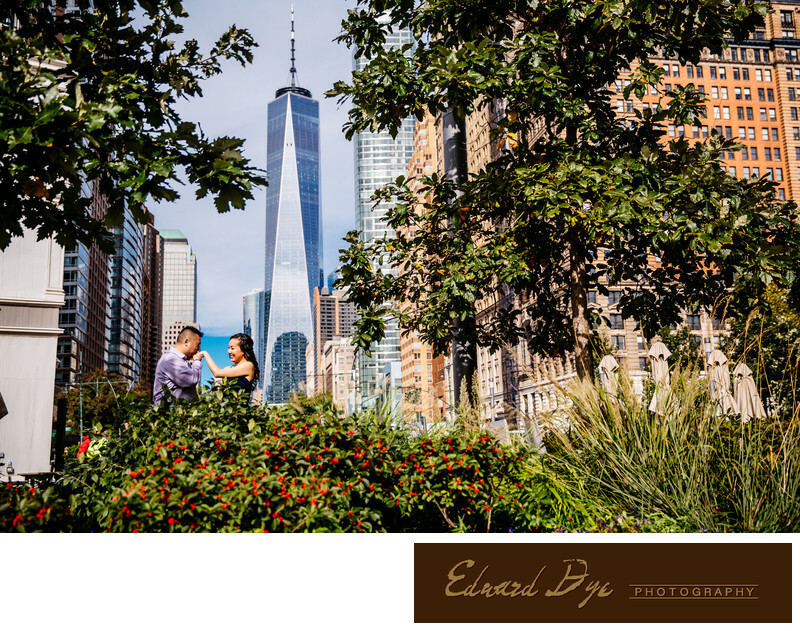 Battery Park, New York, Engagement, Wedding, Photographer. Location: Battery Park, New York. Keywords: 10001 (777), Battery Park (6), Best photo wedding (780), best wedding photographer under $5000 (780), Best wedding photographers (780), Bethesda Fountain (48), black and white wedding photography (780), Brooklyn (780), Capturing your timeless memories without disturbing the moment (780), Central Park (90), Documentary wedding photographer (780), Edward Dye Photography (777), Elegant wedding photography (780), Engagement (30), engagement photographer (780), engagement photography (780), Engagement Session Photographer (213), high-end wedding photographer in New York (780), Hudson Valley wedding photographer (780), Huntington wedding photographer (780), LI (780), Long Island wedding photographer (780), Manhattan (780), Natural wedding photography (780), New Jersey wedding photographer (780), New York (39), new york city (780), New York wedding photographer (780), New York wedding photographer cost (780), new york wedding photographers (780), NJ (780), North Jersey (780), NYC (780), Outdoor wedding photographers (780), packages (780), Photographer (30), photographer for wedding (780), photographers for wedding (780), popular wedding photographers in New York (780), pre-wedding photography (780), Professional photography wedding (780), professional wedding photography (780), Queens (780), top wedding photographers in New York (780), Wedding (780), Wedding best pictures (780), Wedding ceremony (780), Wedding day (780), Wedding ideas (780), Wedding photograph (780), Wedding Photographer (780), wedding photographer nyc (780), Wedding photographer pictures (780), Wedding photographers near me (780), wedding photography (780), wedding photography estimate (780), Wedding Photojournalist (780), Wedding planning (780), Wedding reception (780), Wedding shoot (780), Wedding tips (780), Weddings venue. (684).